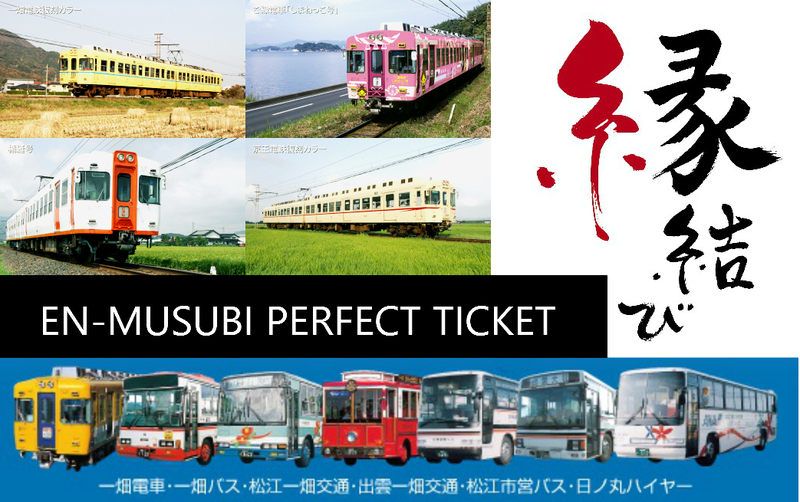 The “En-Musubi” PERFECT TICKET is the perfect way to travel in Matsue and Izumo! 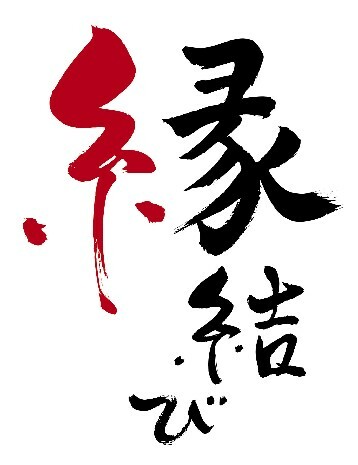 Welcome to Shimane! 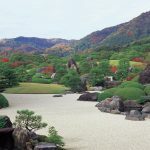 If you plan on staying in the Matsue and Izumo area for a couple days there is a “perfect ticket” for you. 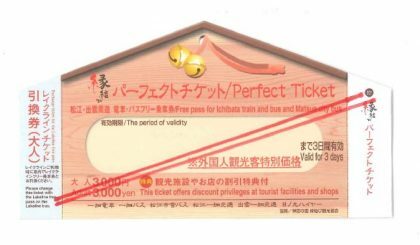 A special promotion on the Perfect Ticket at a new discounted price for foreign tourists will start on April 1st, 2018. 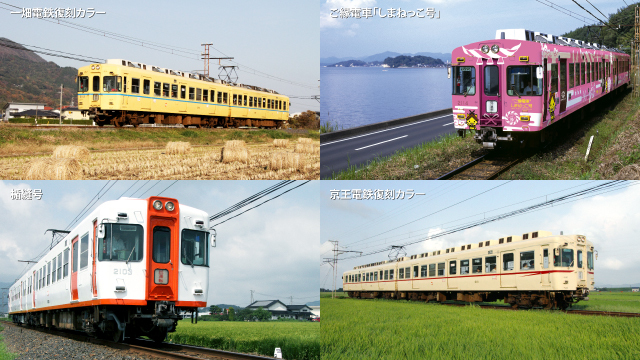 The Perfect Ticket gives you free rides on Ichibata trains and buses, also including Matsue city busses for 3 days. This ticket also includes discount privileges at over 30+ tourist spots. 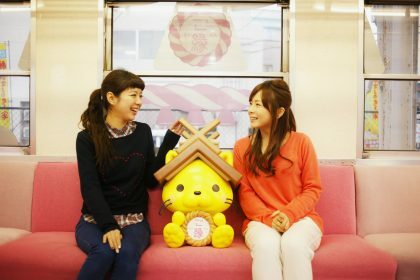 Where can I get this ticket? 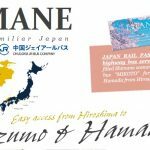 You will receive a infomation brochure of the ticket written in English / Korean / Simplified Chinese / Traditional Chinese at the ticket office. On any Ichibata busses and trains within Matsue and Izumo. 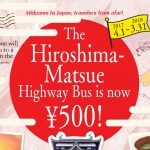 You can also use it on Matsue City busses and the Matsue Lakeline bus. 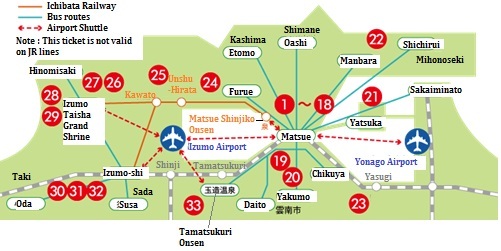 You can also use it on busses bound to/ from Yonago and Izumo airports. Where can I get my special discounts at? 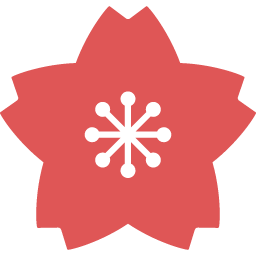 * Note : transportation fees to these places are not covered by this ticket.